There are many things to see and do in Northern NM. 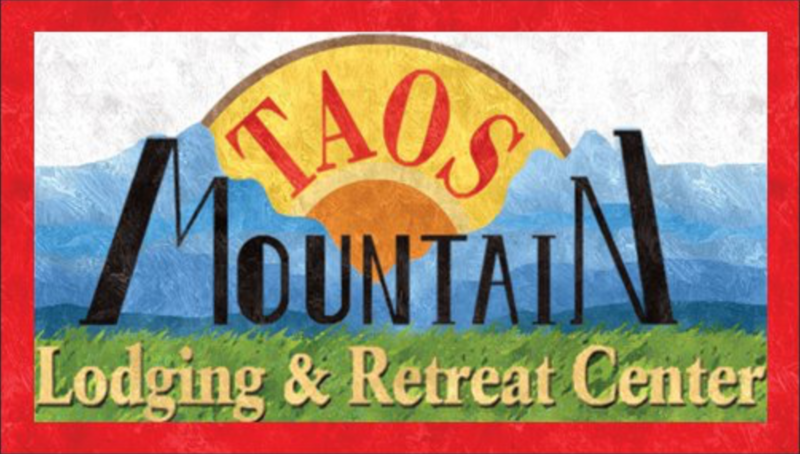 Taos boasts a large Art Community as well as several Museums. There are many Culinary treasures, Spa’s, Hot Springs, Nightlife Spots, Cultural Activities (both Hispanic and Native American) and much, much more. For details on some of the many activities available near the lodge, click here.